Now Xmas is over and the New Year festivities are slowly winding down, we are only a few days away from an important date in the Club Calendar. 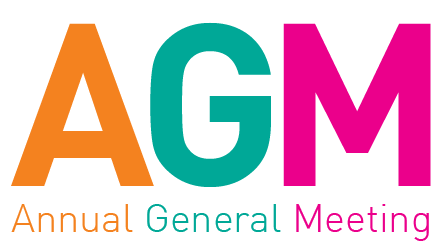 Thursday, January 24th sees our AGM, once again to be held at the Club, commencing at 19.30. The Club is making plans for 2019 and it's vitally important we get as many members as possible to come along. 2018 saw the 1st XI win promotion and with strong performances from all other sides, cricket at Hayes remains a great standard and we have plans to grown our facilities. We will be making a Major Announcement at the meeting! If you have any items for the Agenda, please forward these to our Secretary, Sean Thisleton at seanhussain@ntlworld.com. If you are interested in becoming more involved with the club, please drop me a line at harri@kallas.net or call me on 07764 236445. Look forward to seeing many of you on the 24th.  Help Required - Nets Project Are You Free On SAT & SUN morning 9th/!0th and-or 16th/17th Feb?